The translation from French to English of the entire catalogue raisonné. A year-long project, I worked alongside the artist’s daughter who was leading the project, as well as with the publisher, Illustria. The articles included were written by academics and art historians. 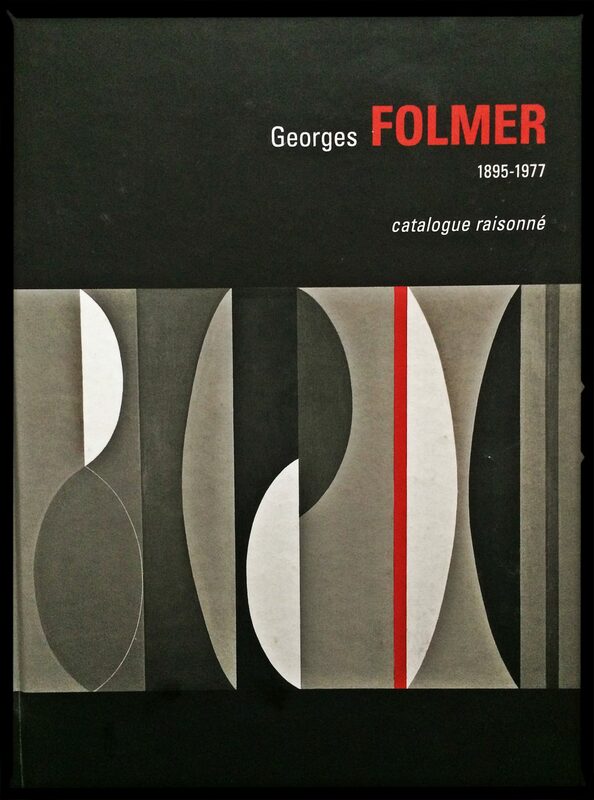 The biography sections and extensive lists of works of art were prepared by the Comité Folmer. English and Globish: friend or foe?